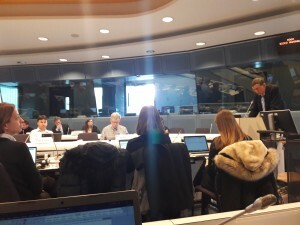 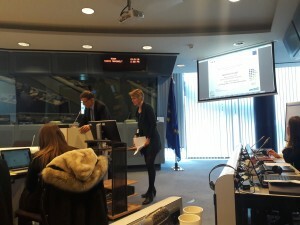 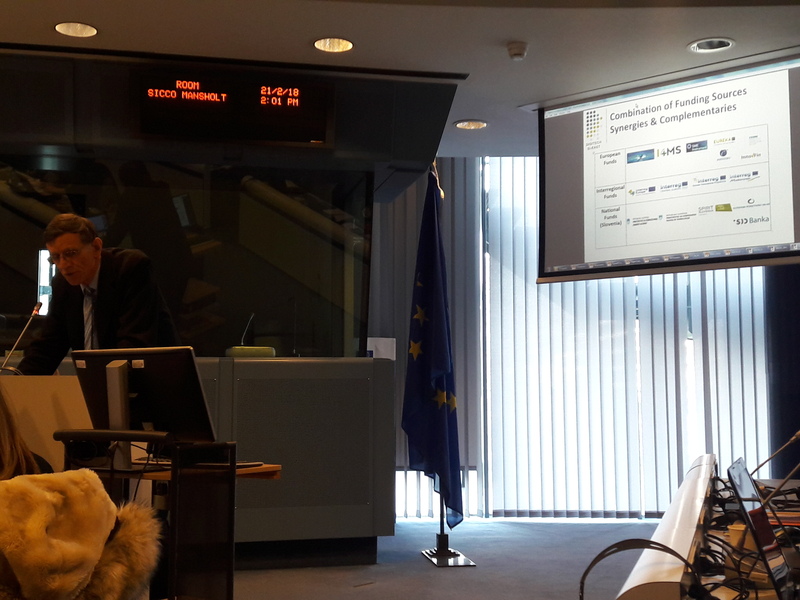 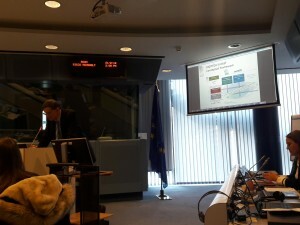 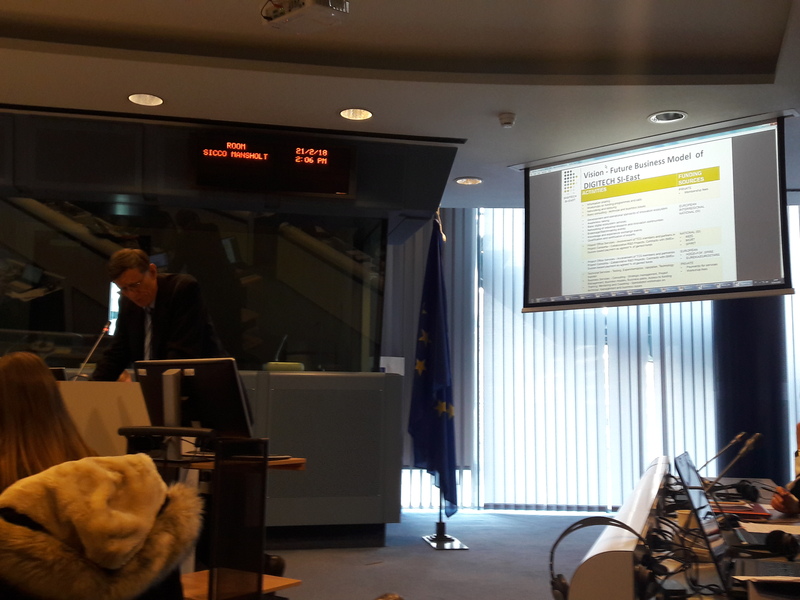 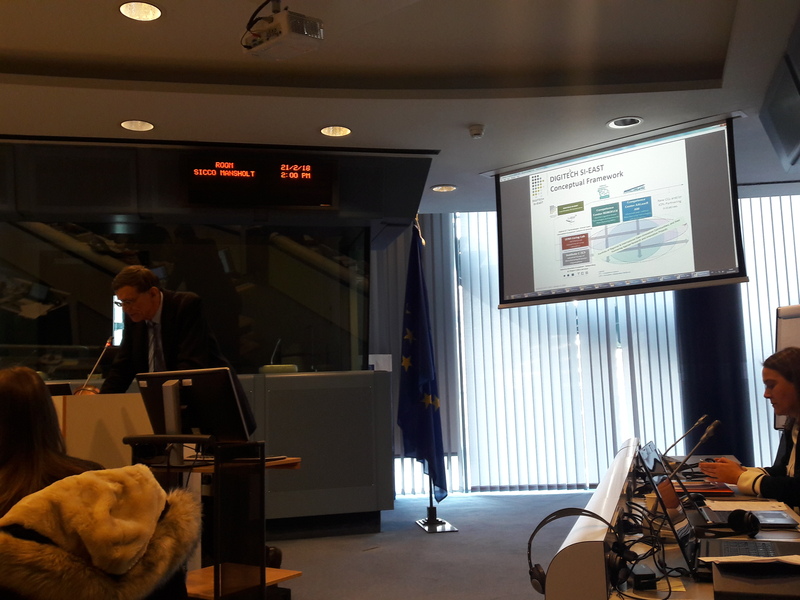 We have participated in Digital Innovation Hubs 2nd Working group meeting, which have been organized by EC DG Connect, 21. February 2018 in Brussels. 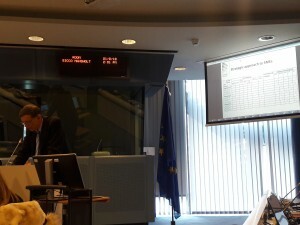 Within the event Tone Sagadin, M.Sc. 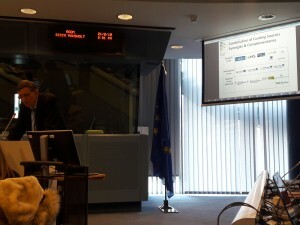 has presented Project office within DIGITECH SI-East, Consulting SMEs on Funding Opportunities and DIGITECH SI-East Business Model.